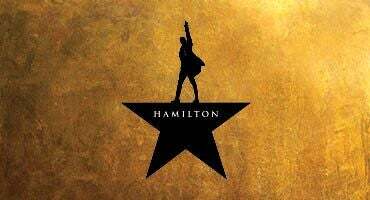 Broadway in Norfolk is thrilled to announce its upcoming season which features HAMILTON. 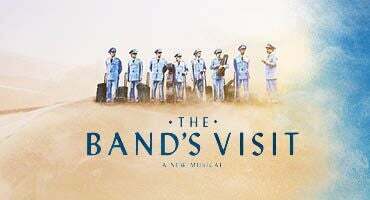 The season also features THE BAND’S VISIT, winner of ten 2018 Tony Awards including Best Musical, the Tony-nominated newly staged revival of FIDDLER ON THE ROOF, and the Norfolk premieres of WAITRESS, ROALD DAHL’S CHARLIE AND THE CHOCOLATE FACTORY and THE PLAY THAT GOES WRONG. 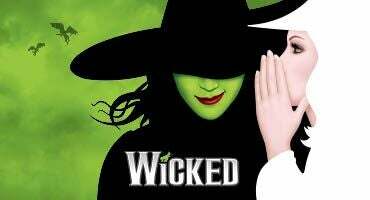 WICKED, Norfolk’s most “popular” musical, will be flying back in May of 2020 and can be added to any season package. 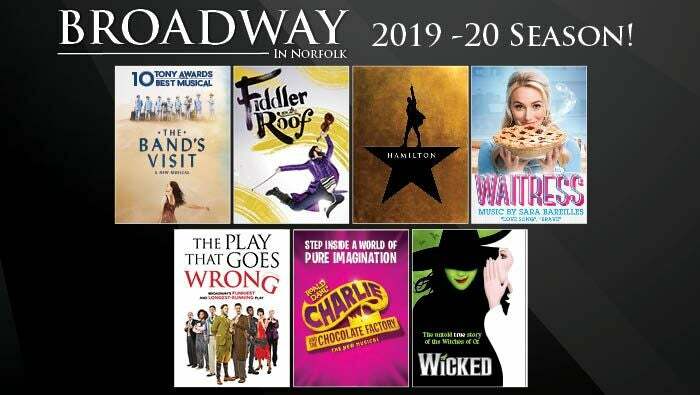 We are proud to host this extraordinary season of Broadway in Norfolk. 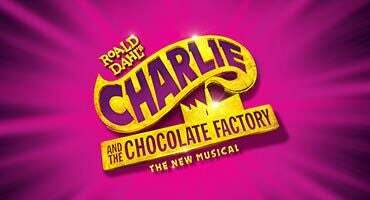 Because of the continuous subscription growth in Norfolk, we are able to bring new blockbusters and quality productions to Chrysler Hall. 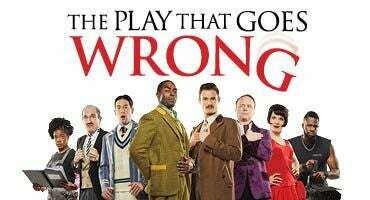 We thank you for your patronage and continuous support and look forward to seeing you at the theater this season! 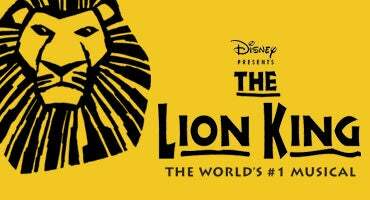 If you have any questions, want to place a GROUP order or wish to speak with a Broadway in Norfolk representative, please call our hotline at 757-823-4299. 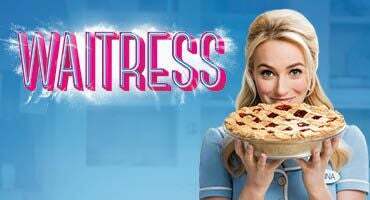 The Broadway in Norfolk series is presented by Jam Theatricals, a Chicago-based entertainment company that presents and produces Broadway engagements throughout North America. 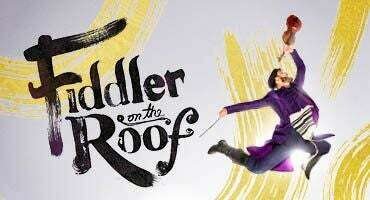 Under the direction of co-founders Arny Granat and Steve Traxler, Jam Theatricals manages subscription series in about 30 cities around the country.